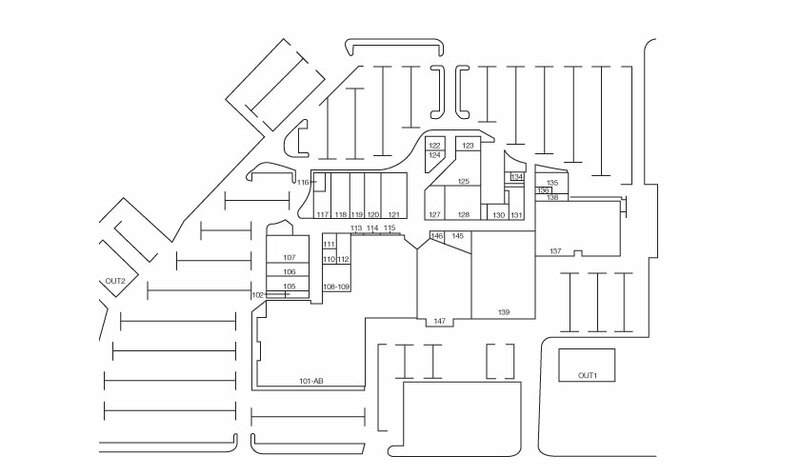 This 11,500 SF building is home to a Dollar Tree and Qdoba casual restaurant located in the adjacent parking lot to the Viking Plaza Mall, the regions premiere shopping hub. The center, built in 2015, has ample parking, is well lit and several access points. The center is located in the center of the community which has a population of 17,000.